You always look for something to go with your everyday look and mind you, your everyday look you can't be the same. On one occasion you may want to dress up like a diva while plain Jane on the other. It can also range from ethnic to formal and casual. 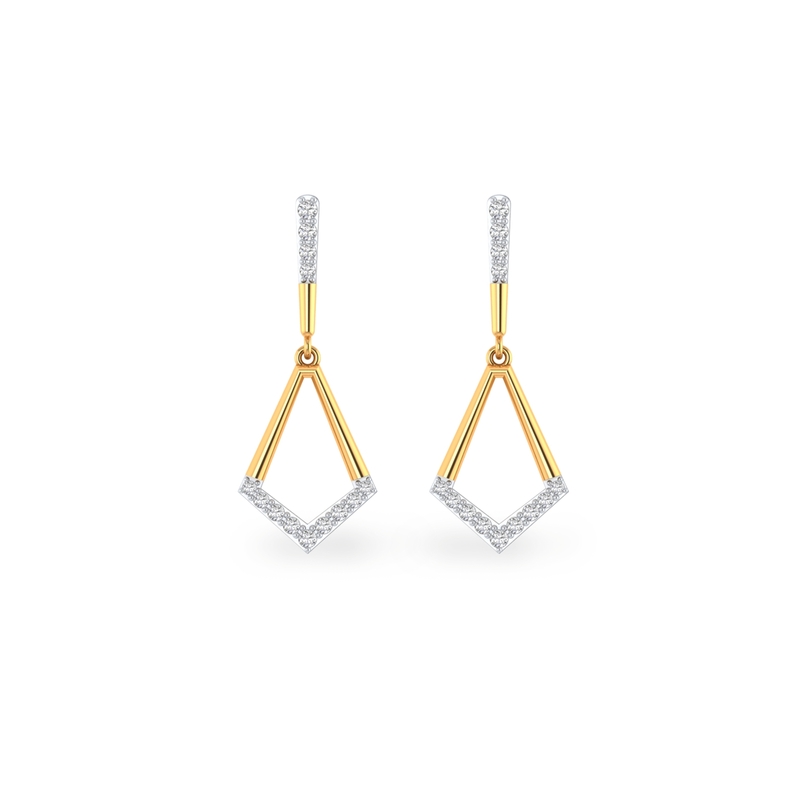 So here's a diamond earring to go with your different everyday looks. What are you waiting for! Just shop, sport and shine on!